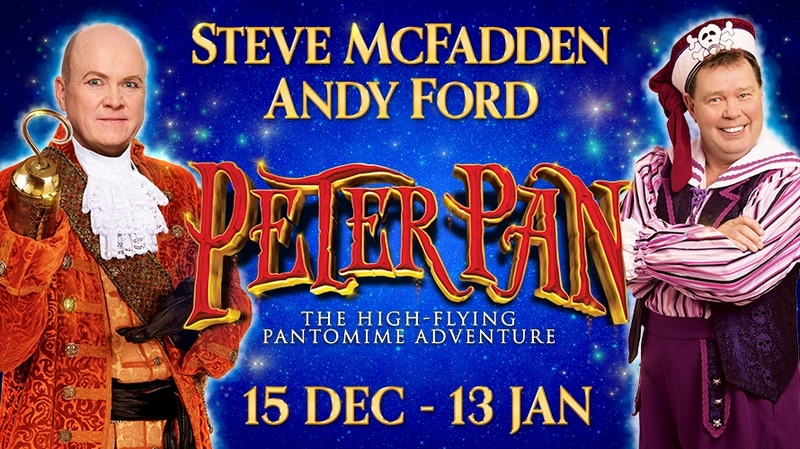 Take a fairy tale flight to Neverland this Christmas in the swashbuckling family adventure Peter Pan. Join our high-flying hero as he transports the Darlings on an adventure they will never forget. 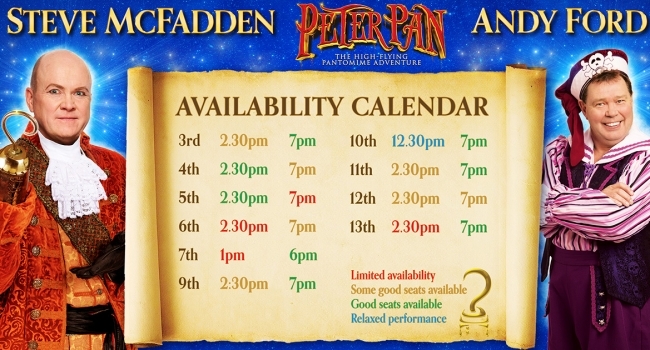 There is a relaxed performance of Peter Pan on Wednesday 10th January at 12.30pm find out more here and call Box Office on 01752 267222 to book. 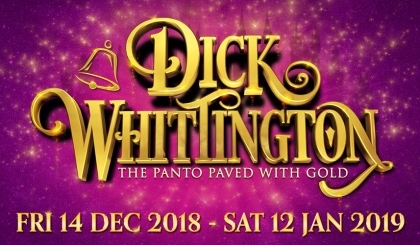 Concessions are not available between Friday 15th December to Tuesday 2nd January inclusive.